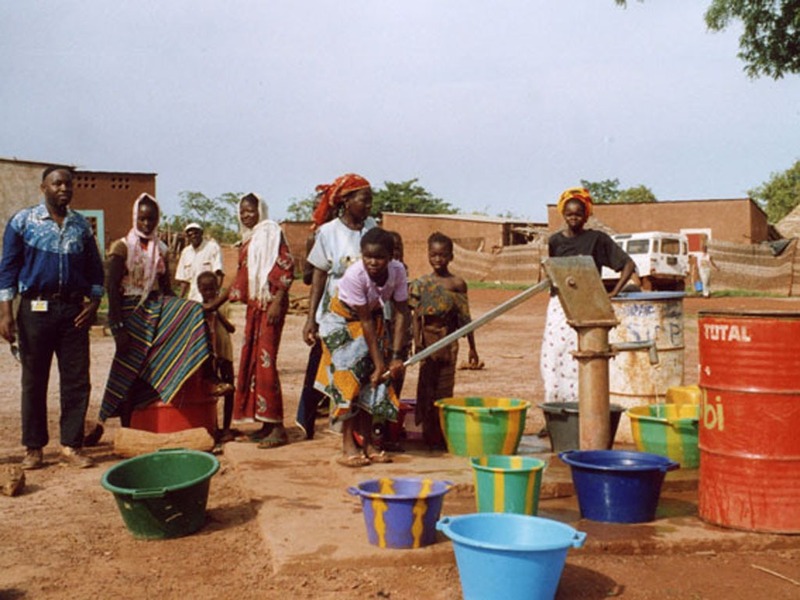 All four operating gold mines in Mali were audited on behalf of EIB and Government of Mali in 2004, to review legal, technical, metallurgical accounting, environmental and social impact. 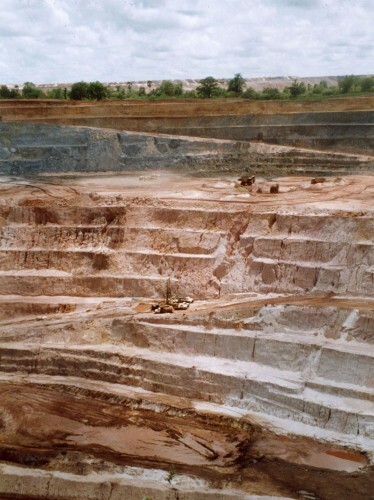 Photo: Yatela Mine, northwest Mali. To carry out a fully independent audit of the impact of gold mining on the Malian economy and to verify the metallurgical and financial accounting of the large international companies who were operating four gold mines in the country. Each segment included field visits to audit the facilities and discuss outcomes with management and local community representatives, as part of independent verification of data. Capacity building of Ministry staff was undertaken, including workshops and on-the-job field training in technical, social, environmental aspects.